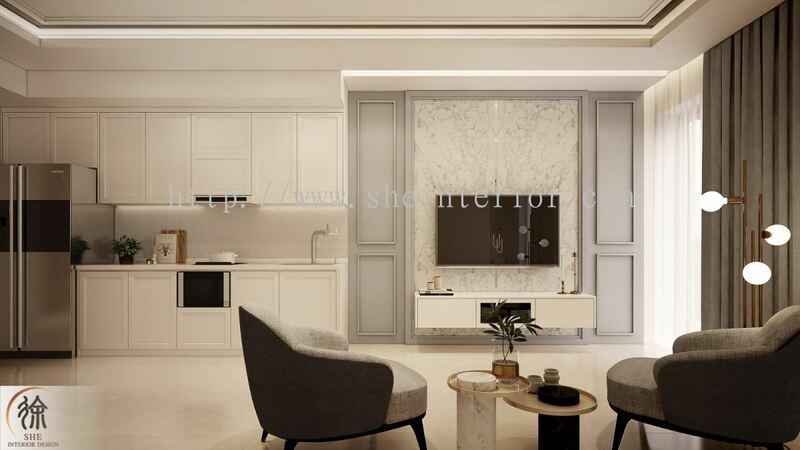 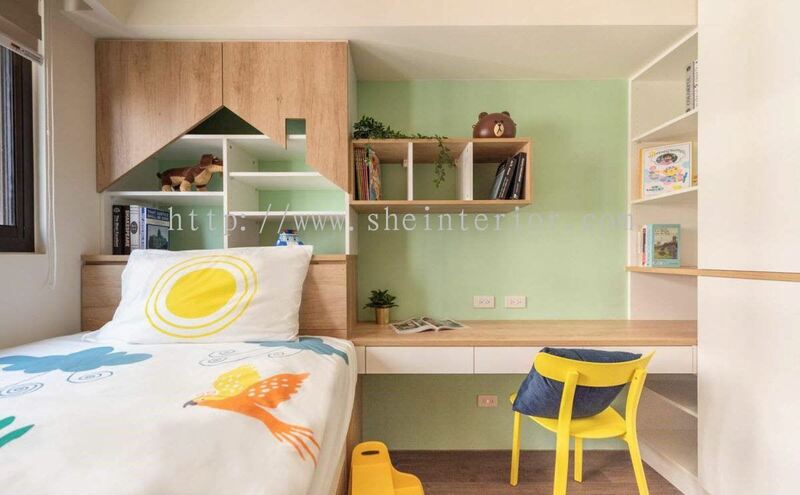 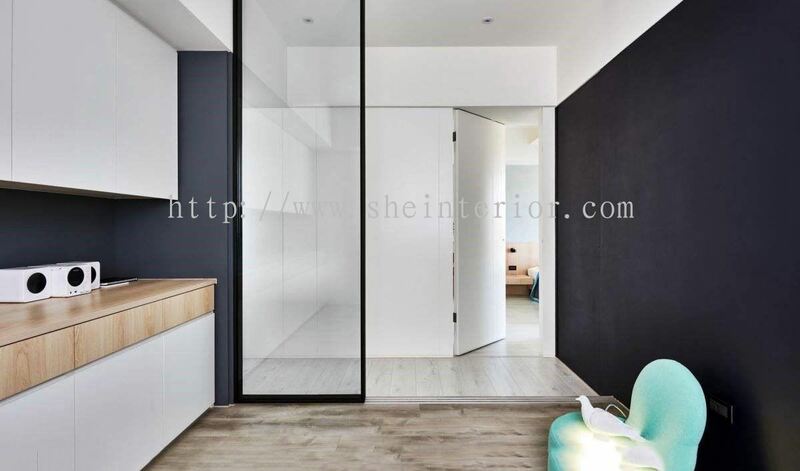 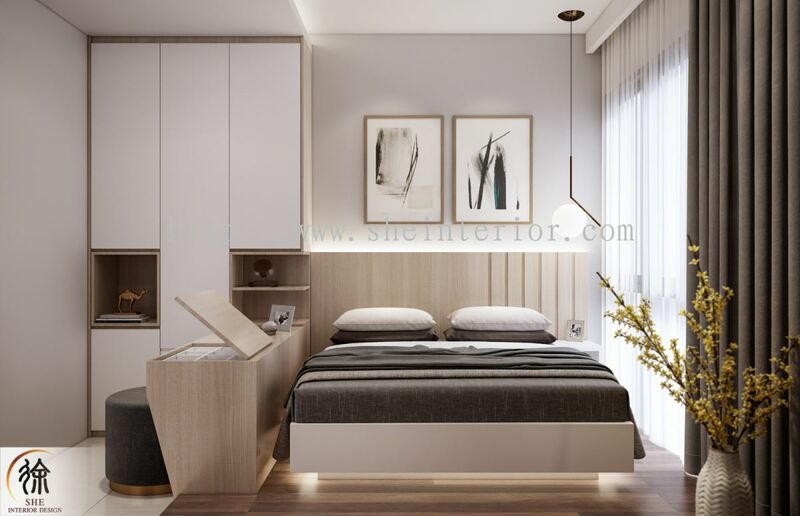 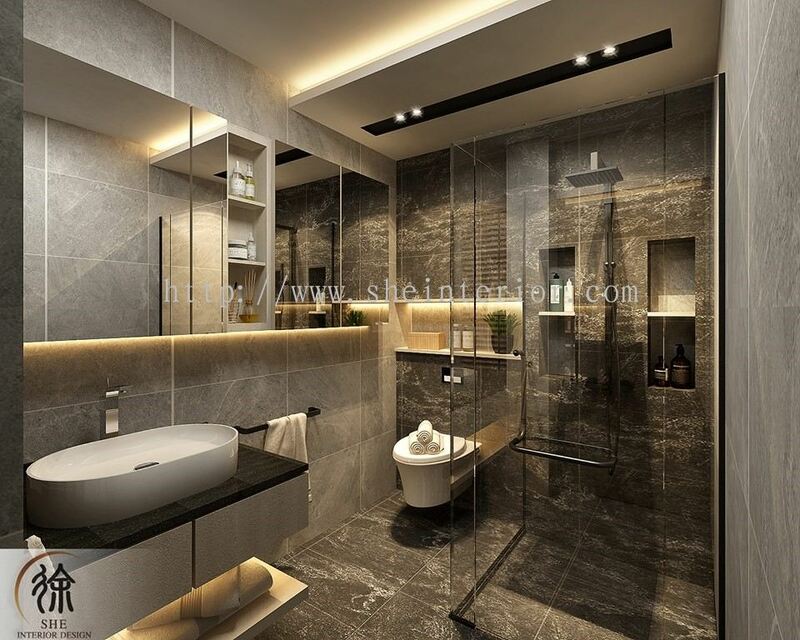 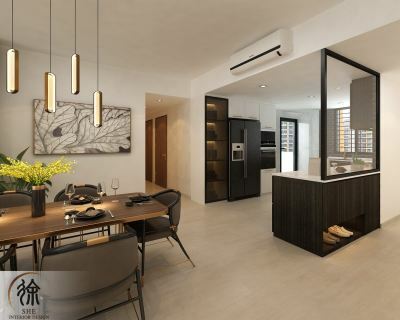 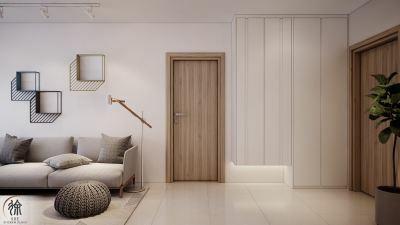 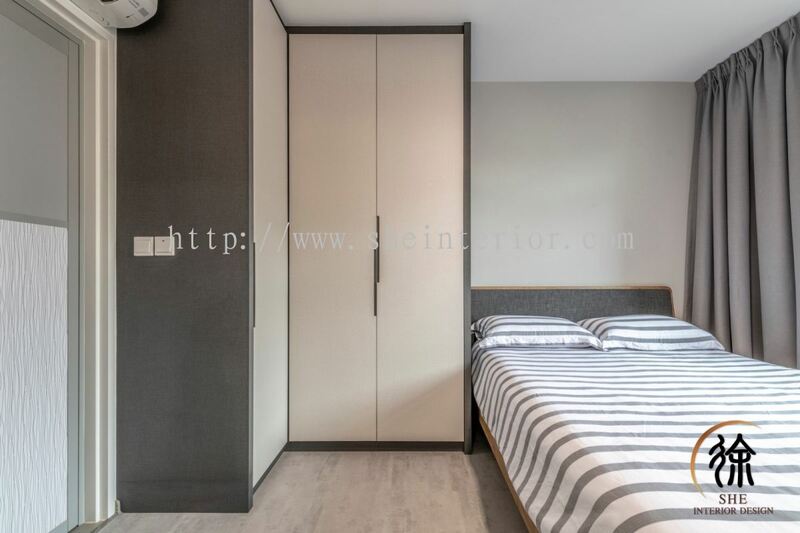 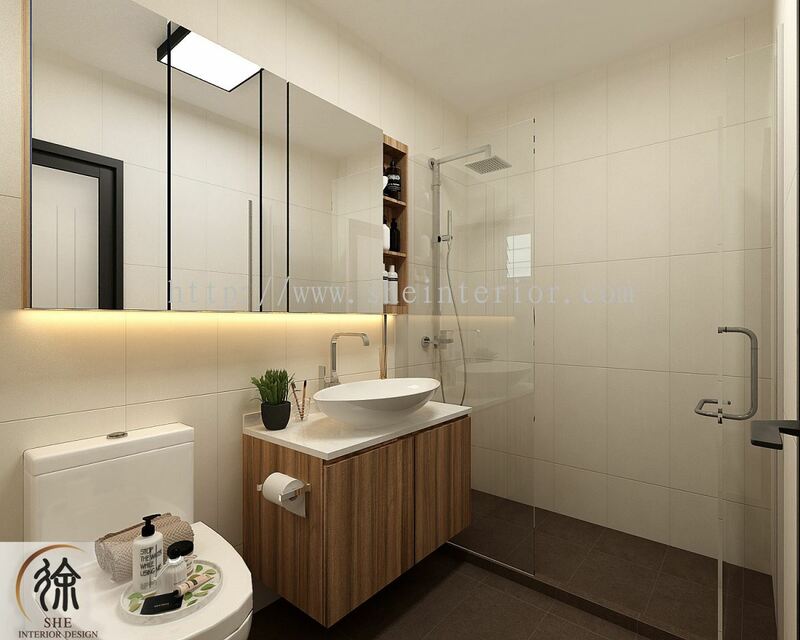 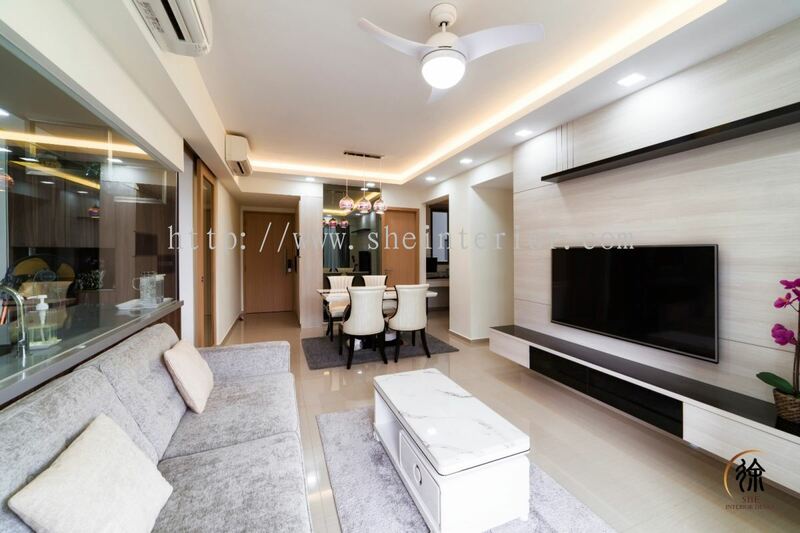 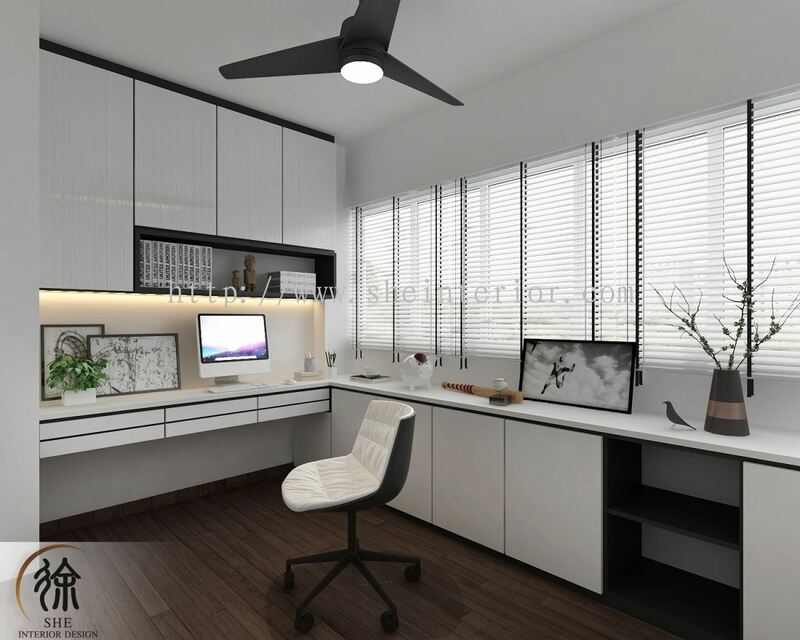 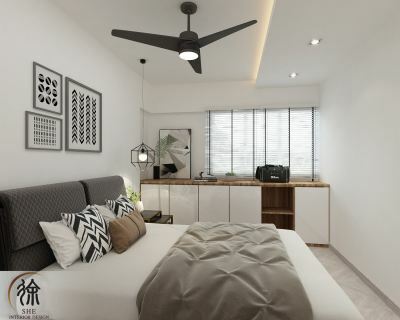 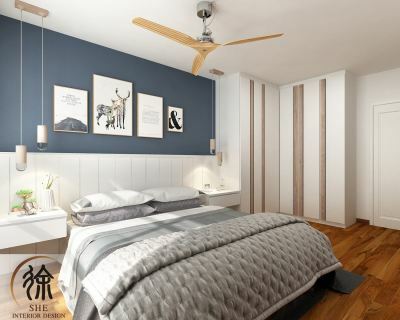 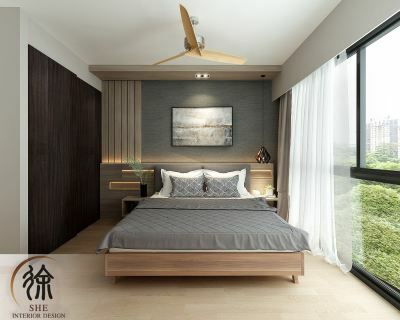 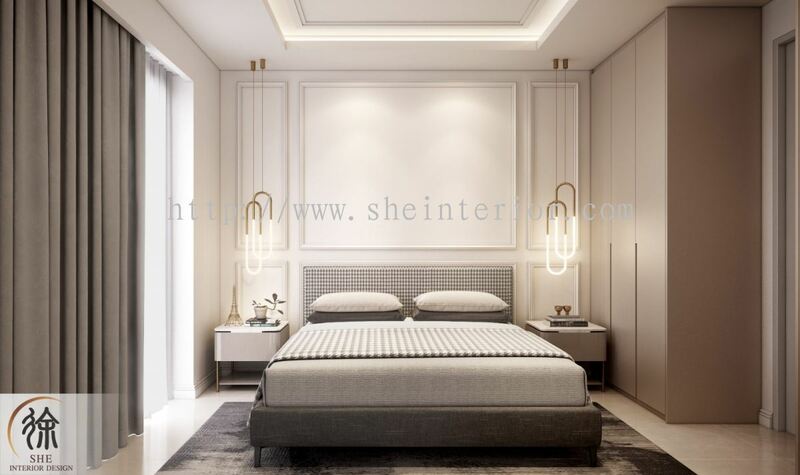 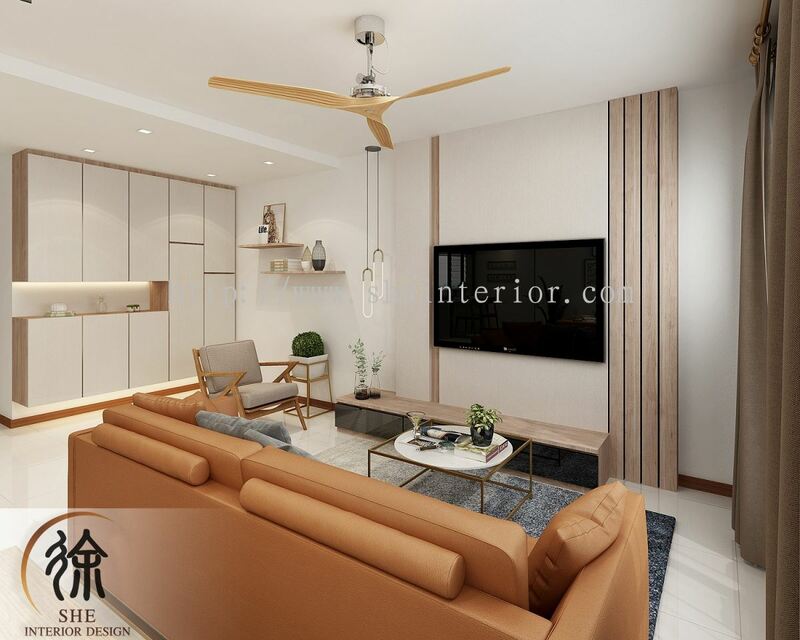 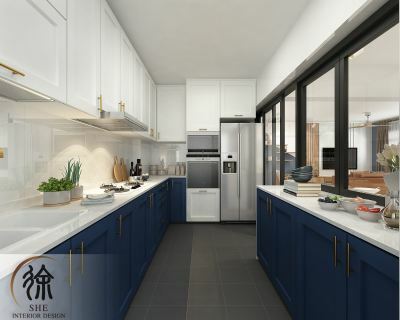 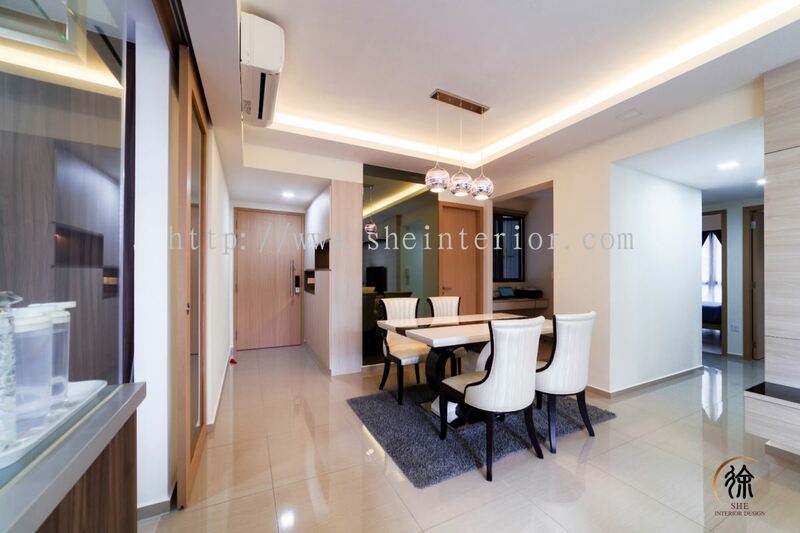 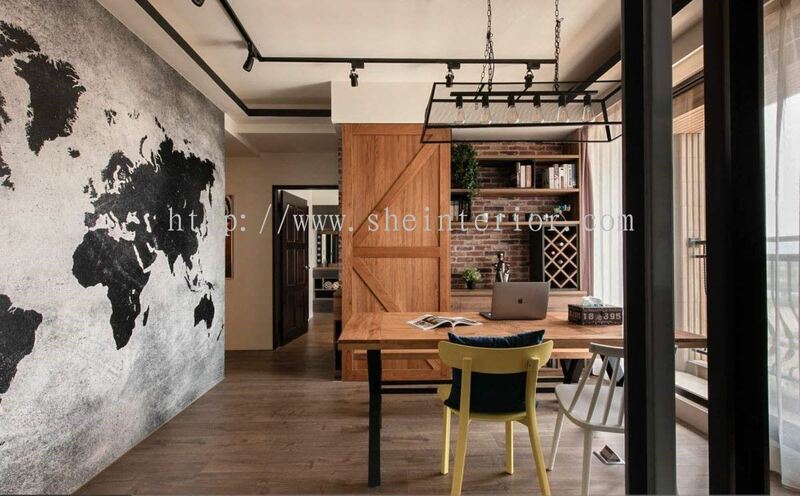 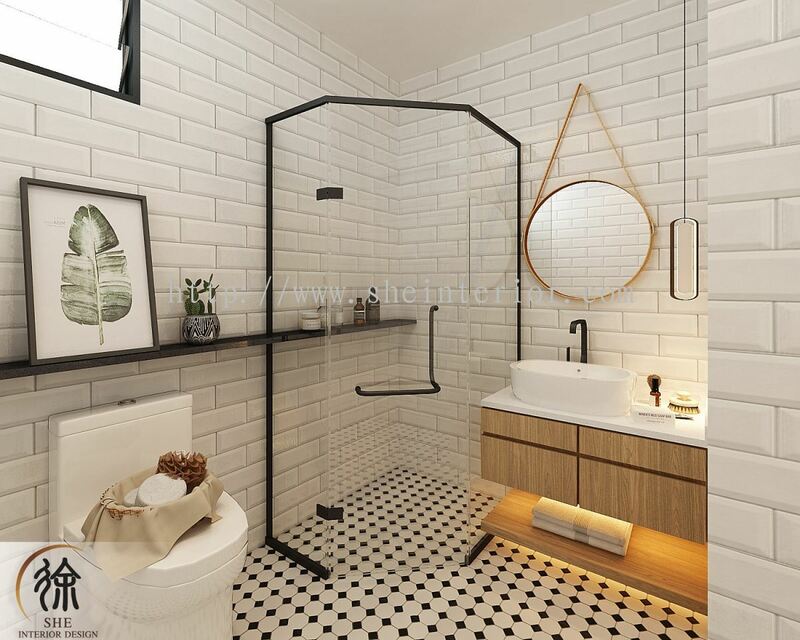 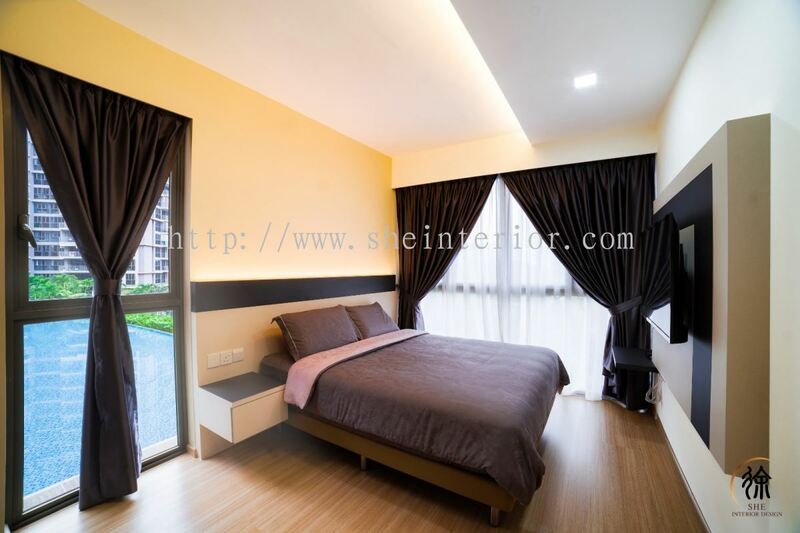 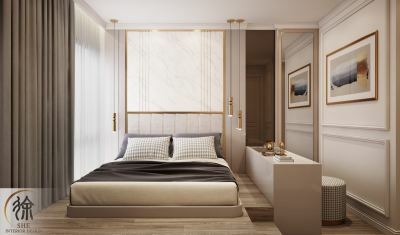 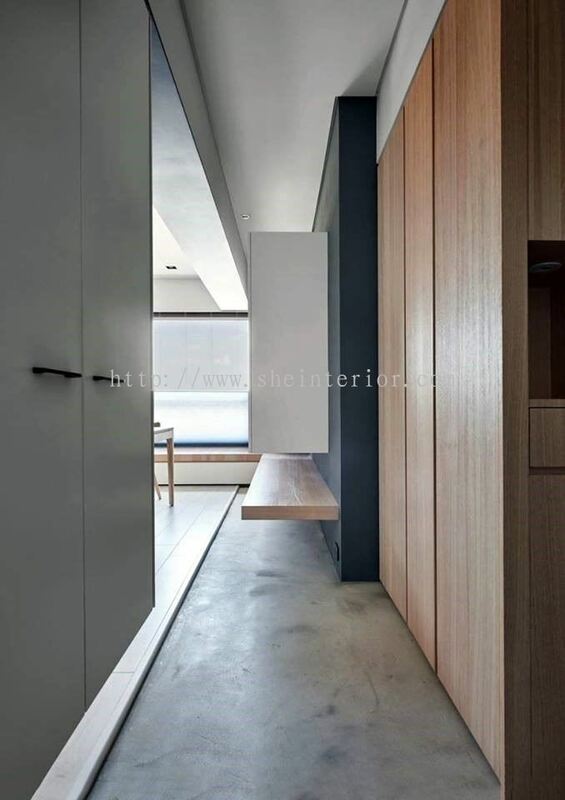 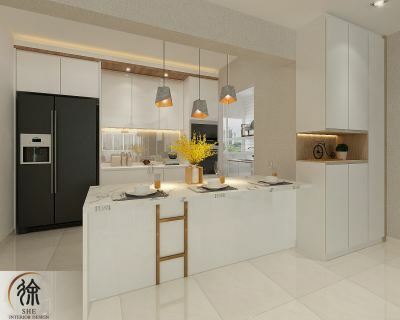 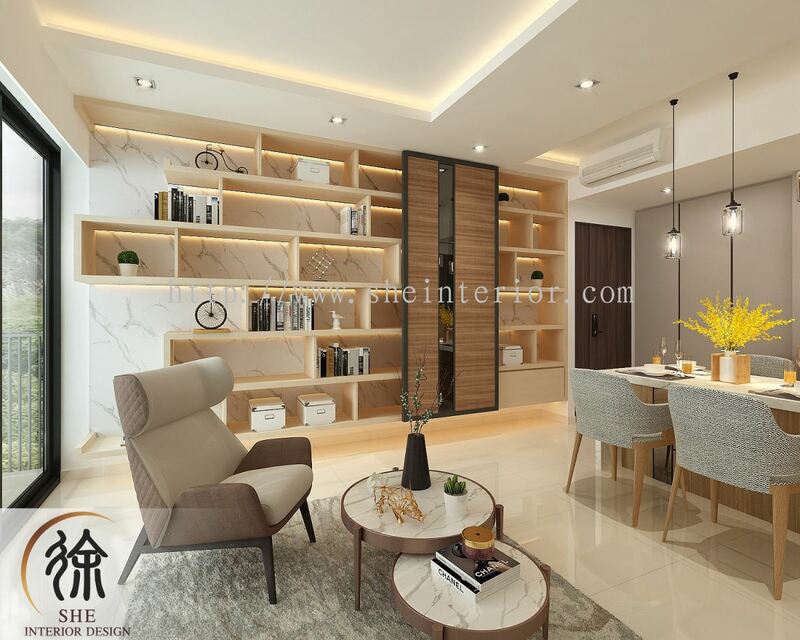 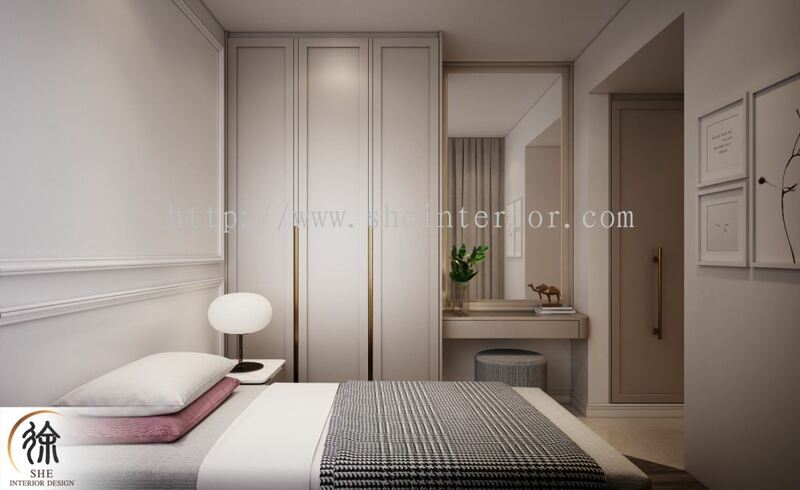 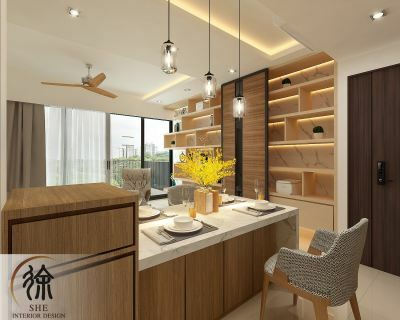 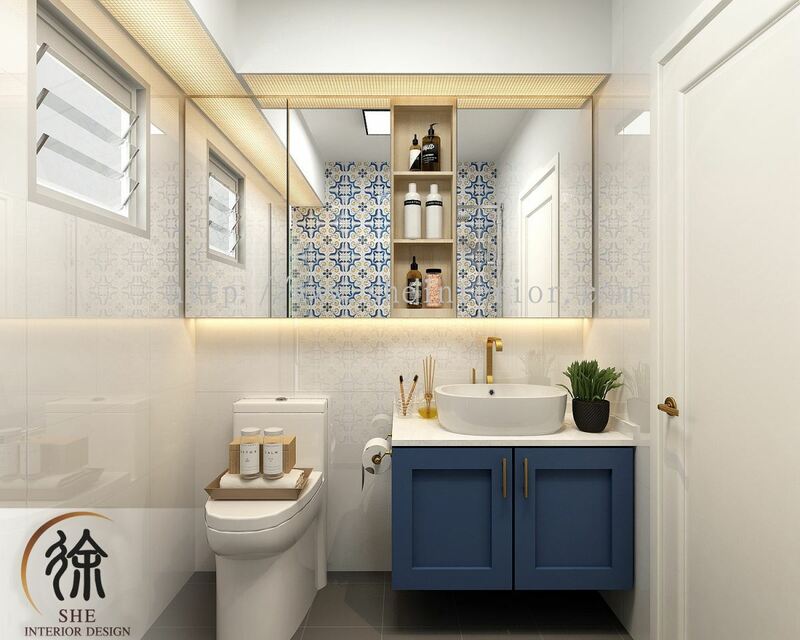 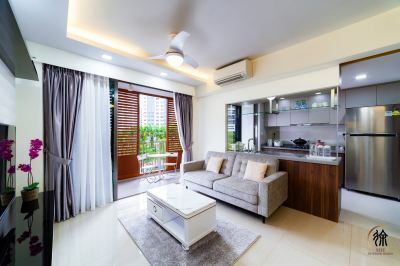 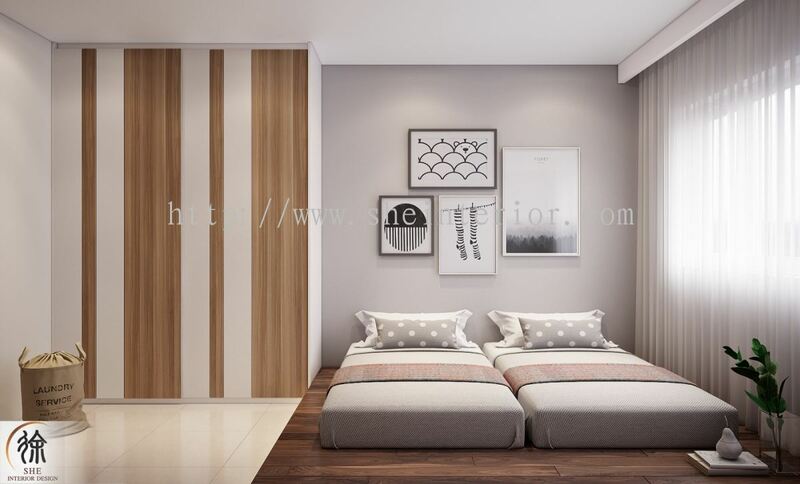 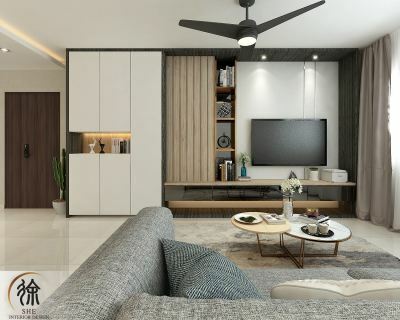 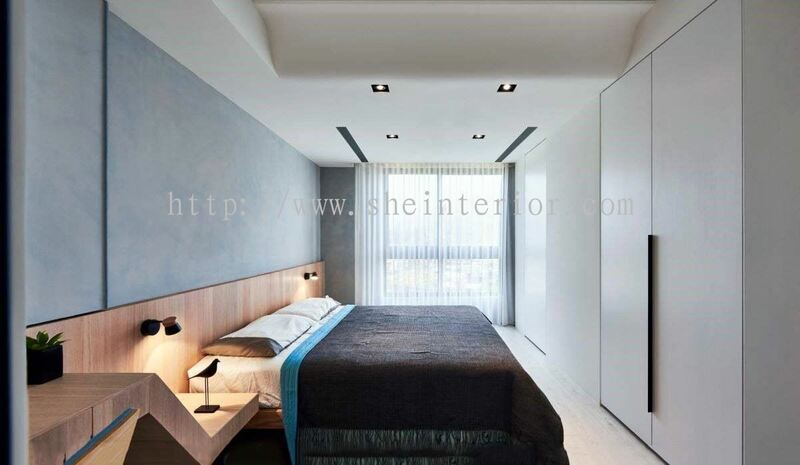 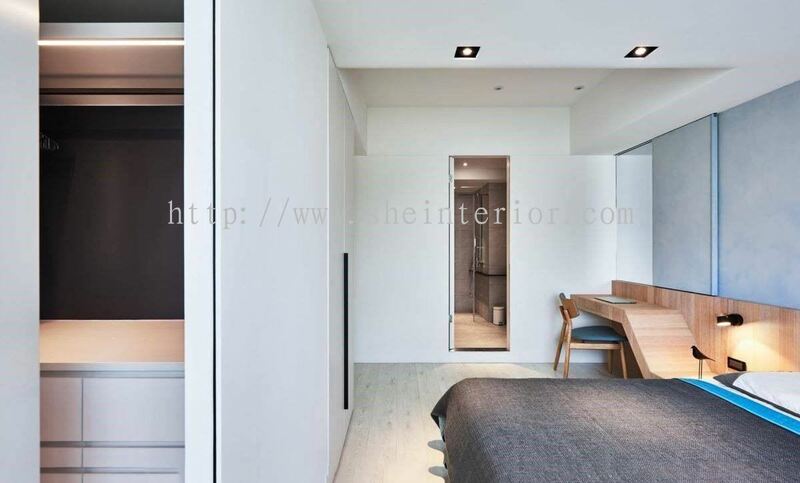 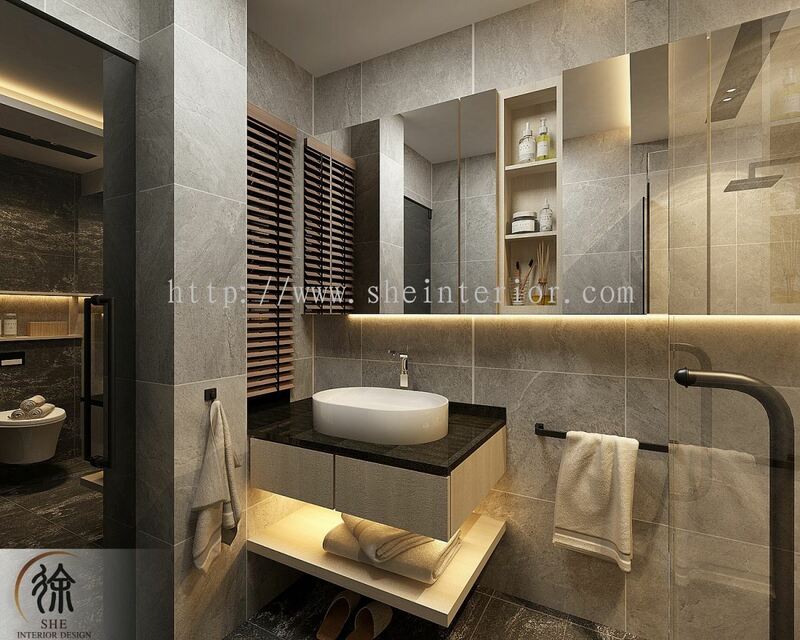 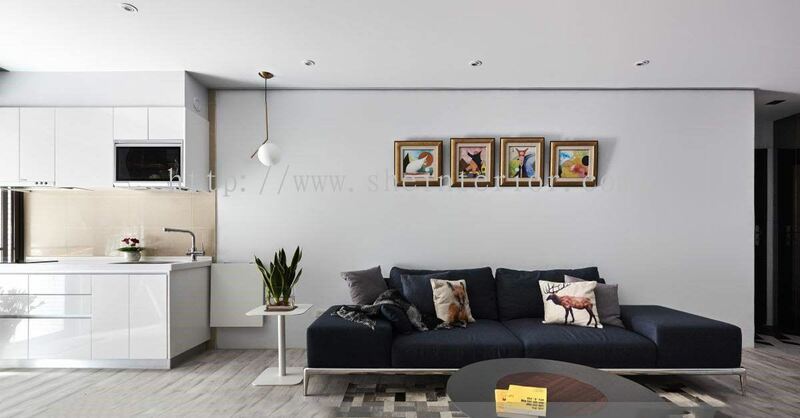 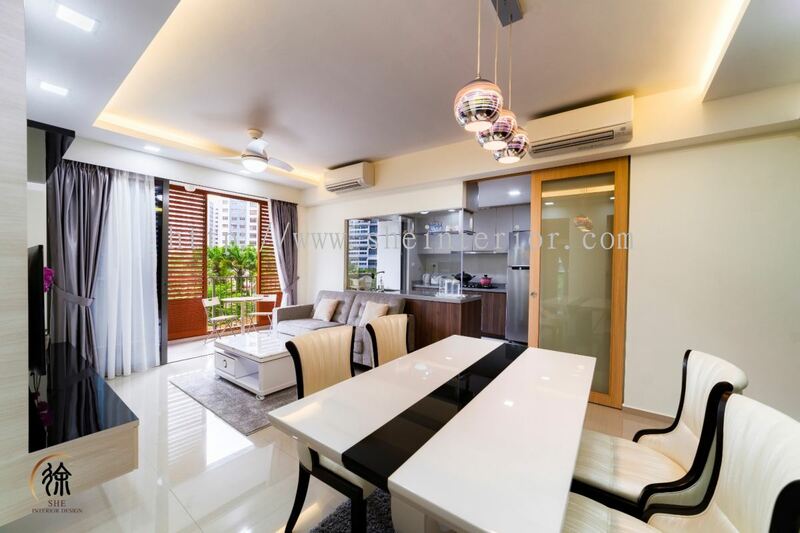 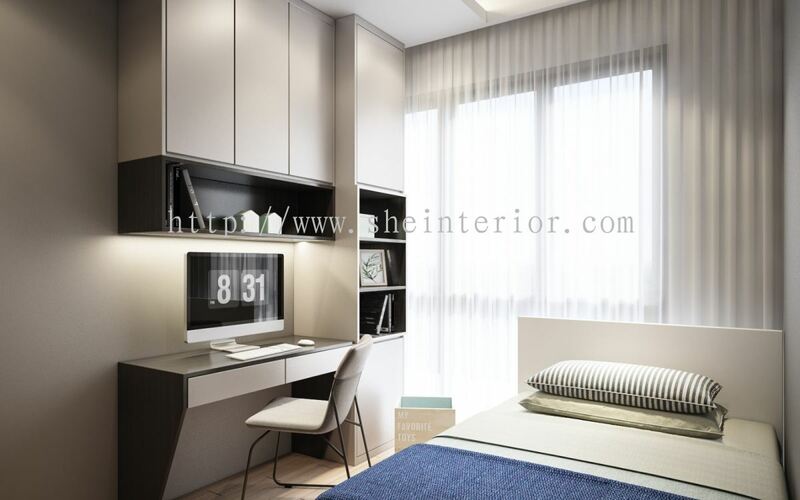 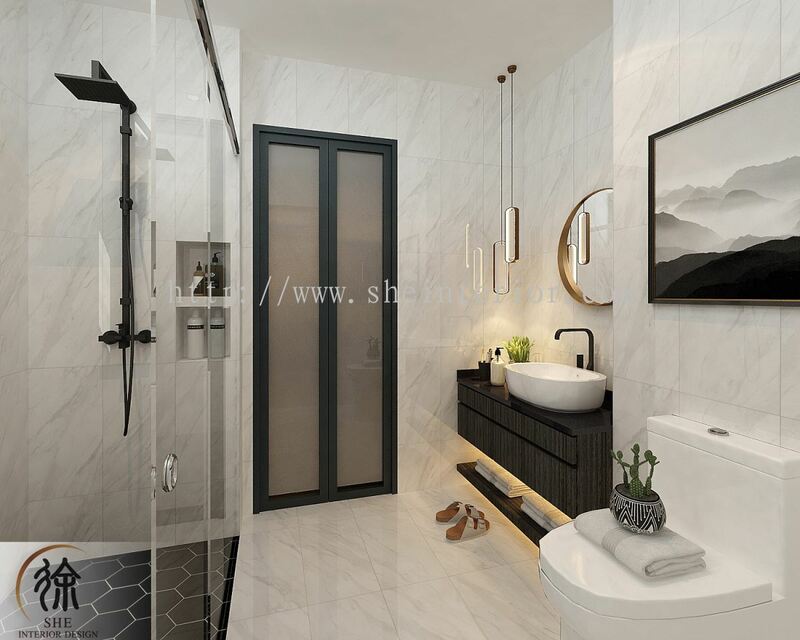 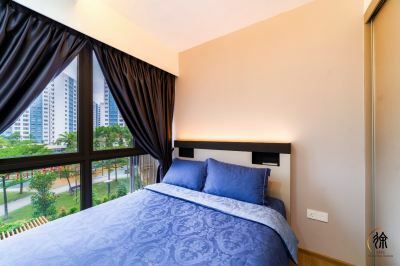 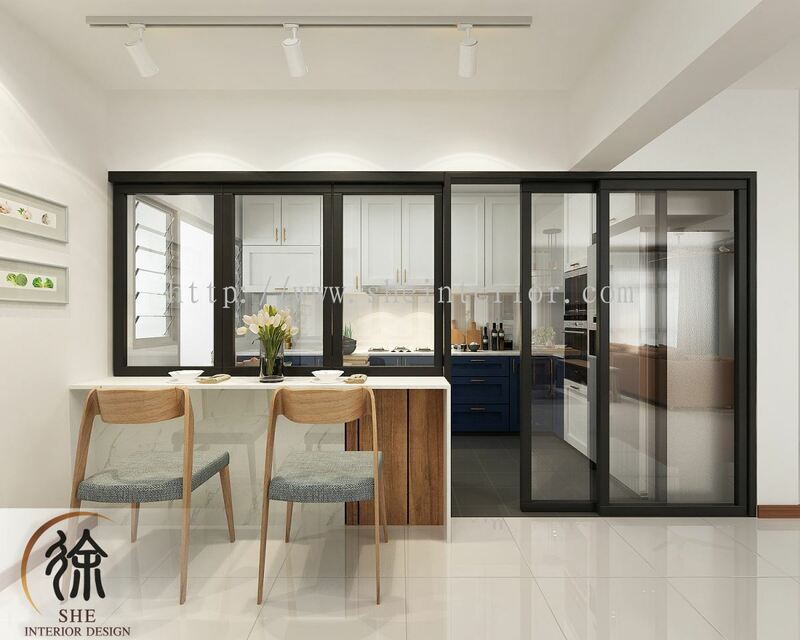 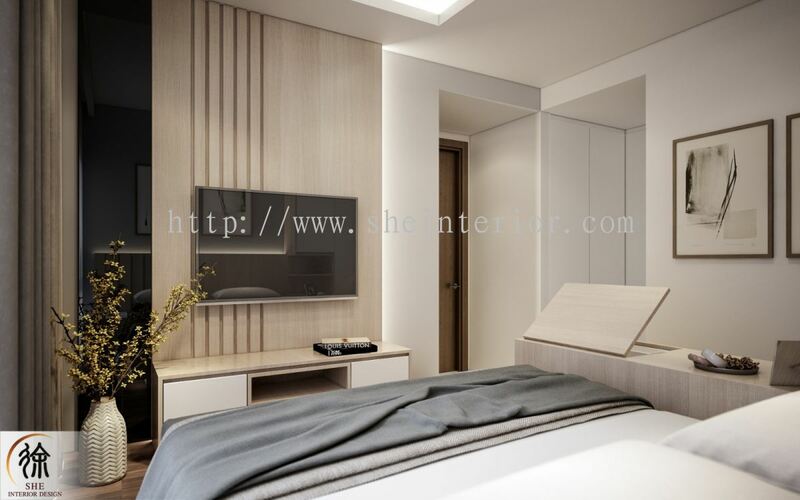 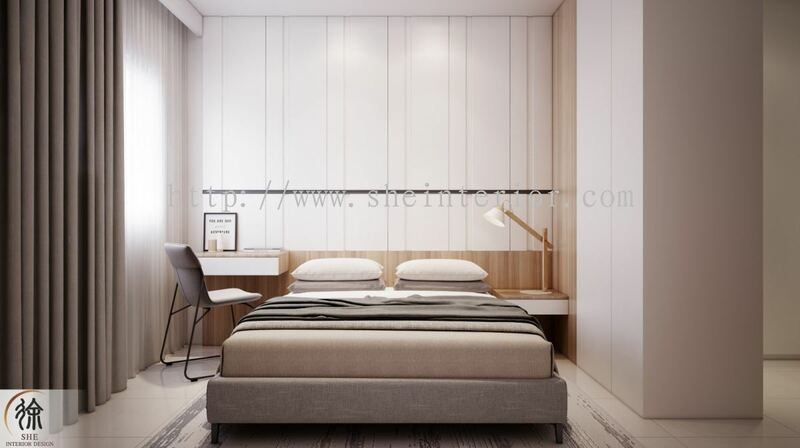 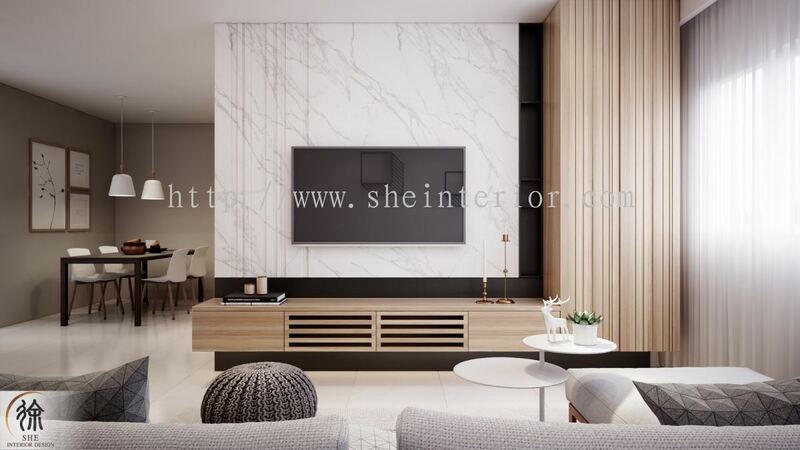 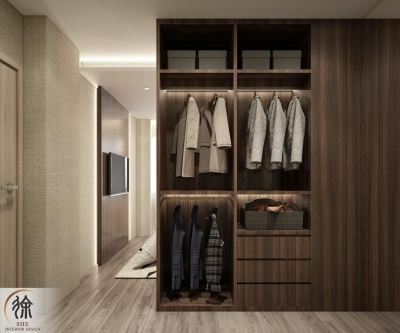 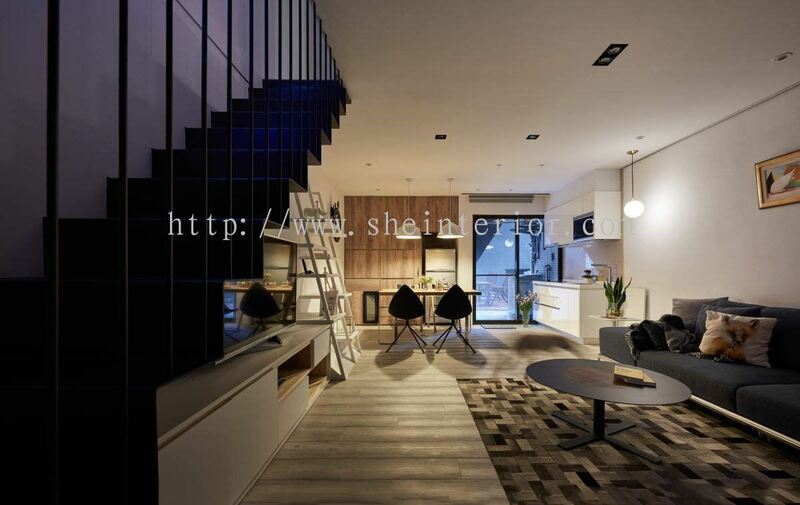 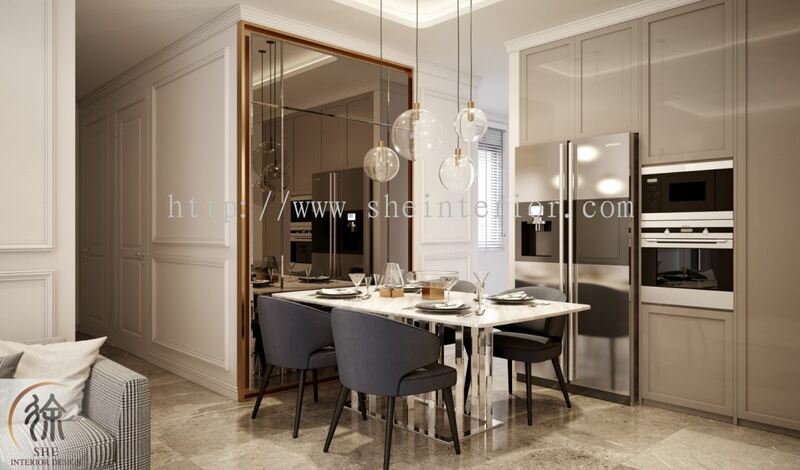 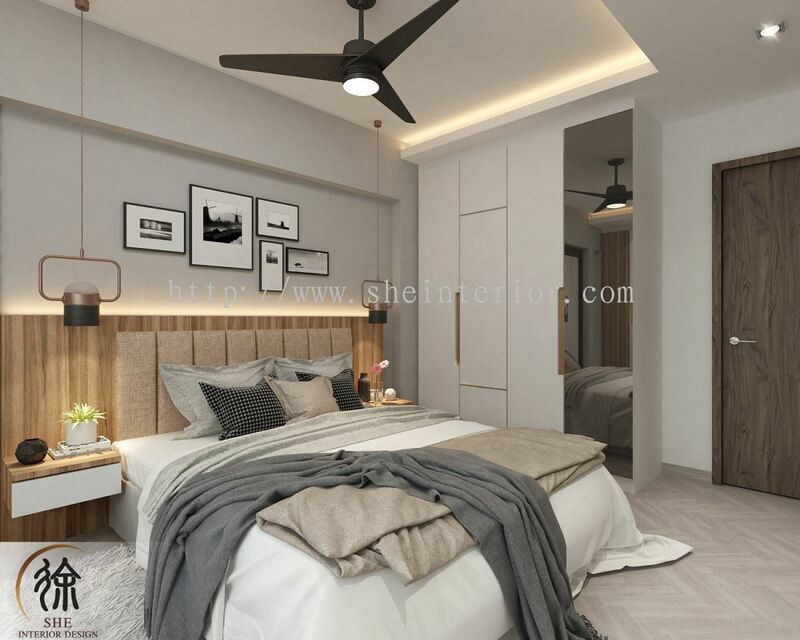 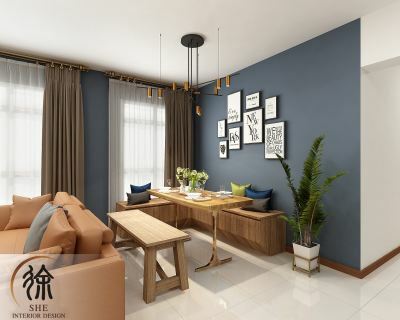 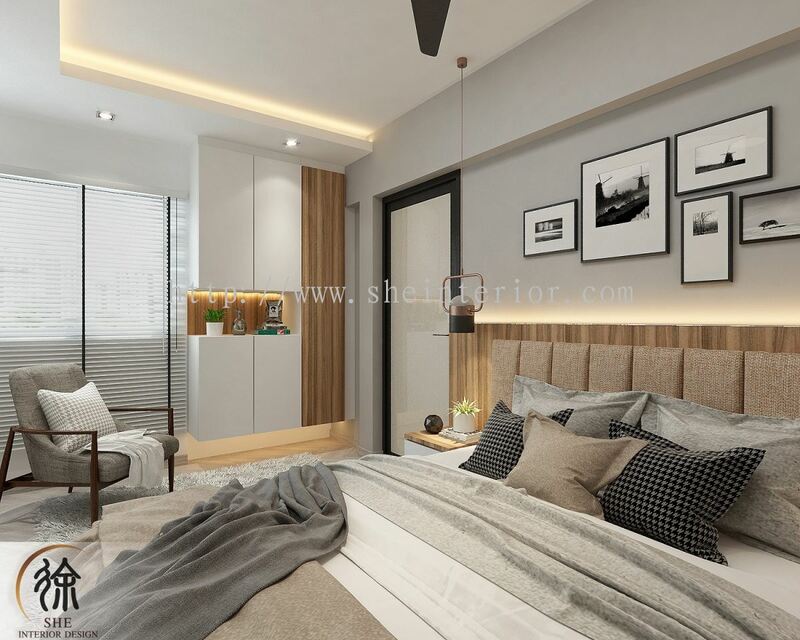 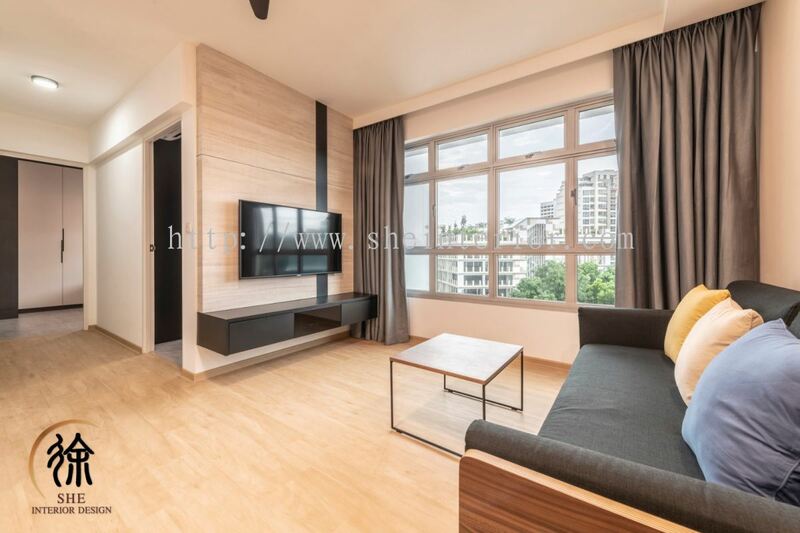 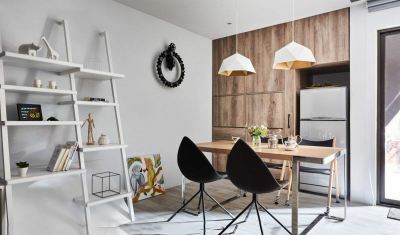 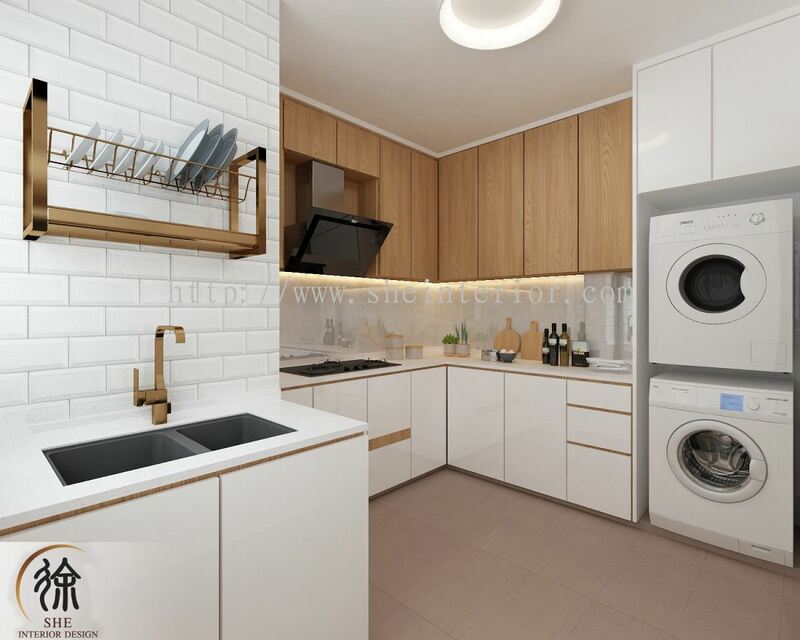 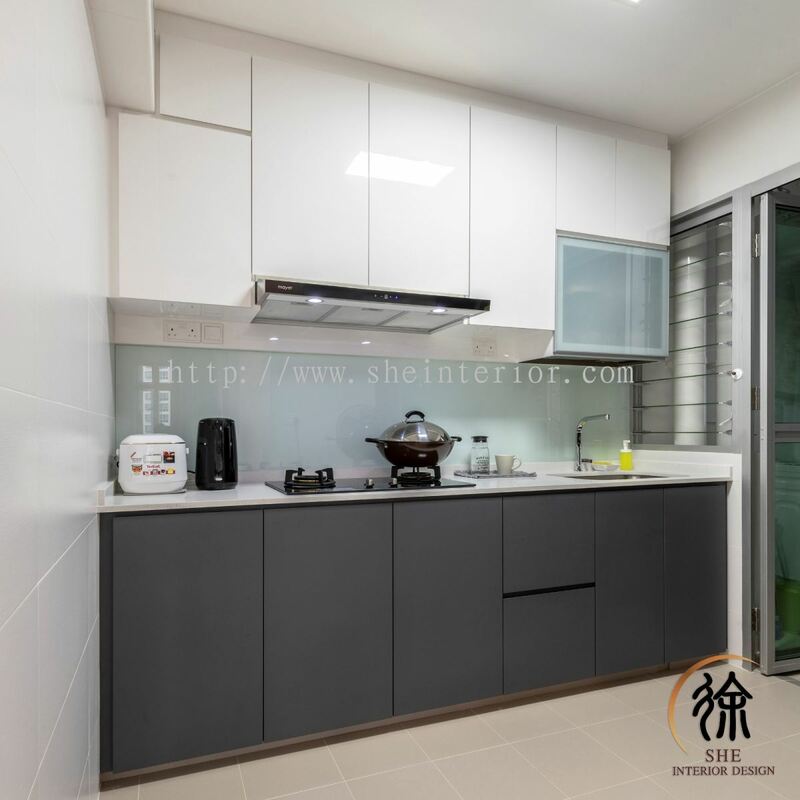 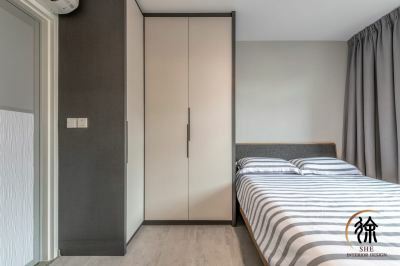 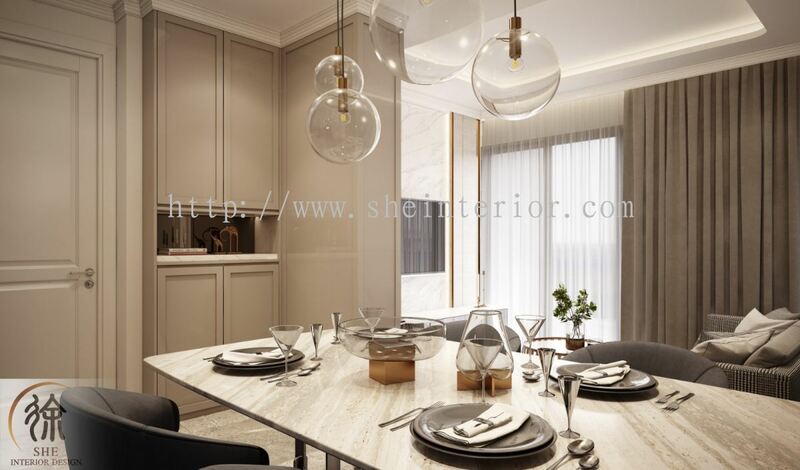 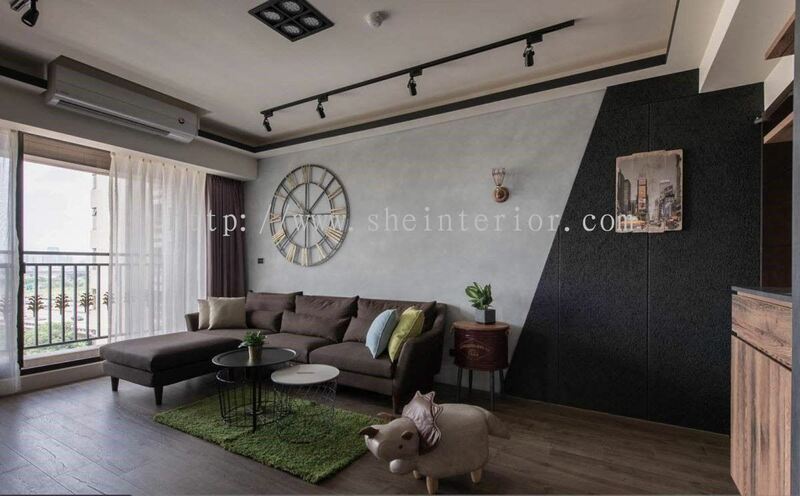 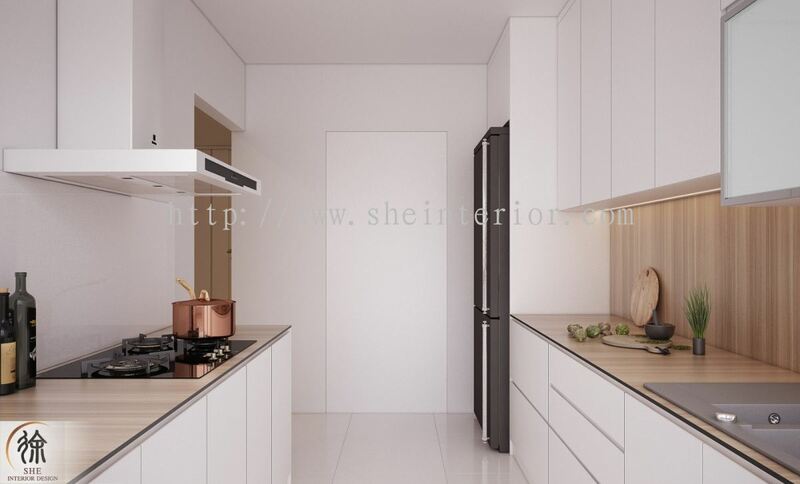 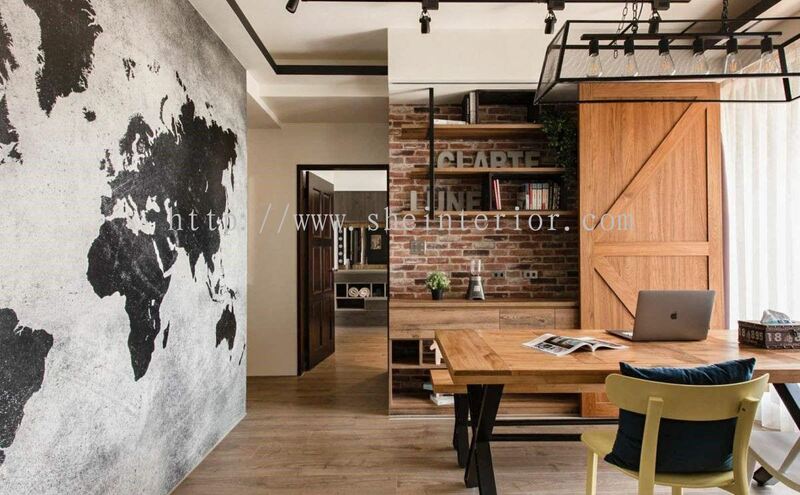 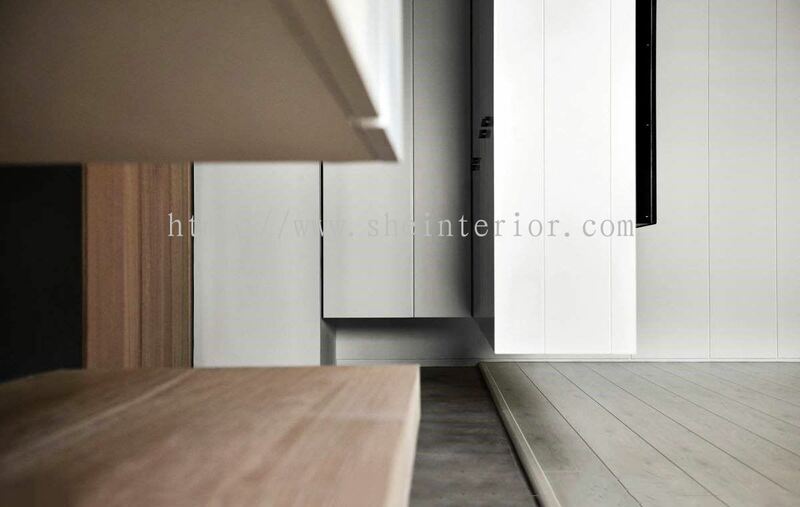 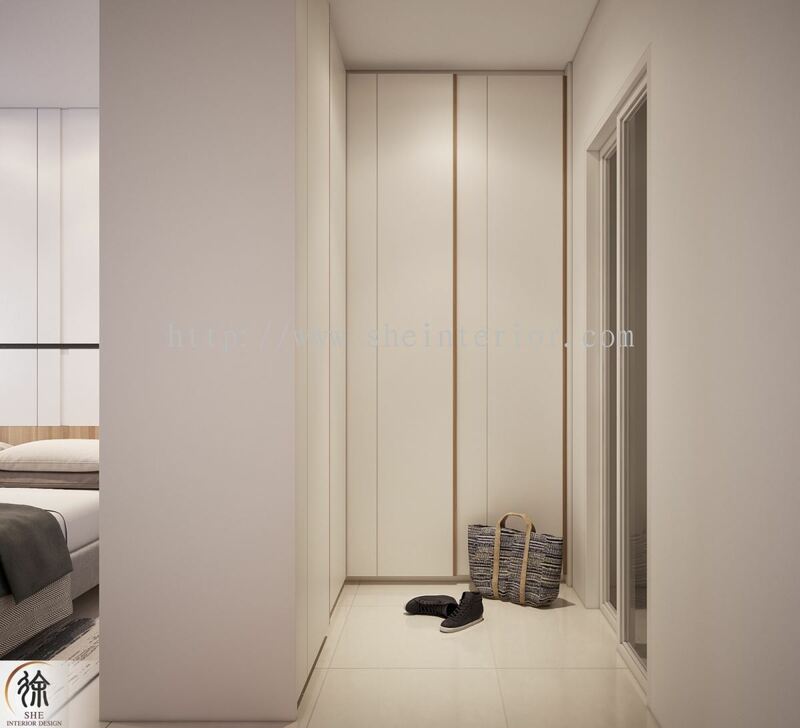 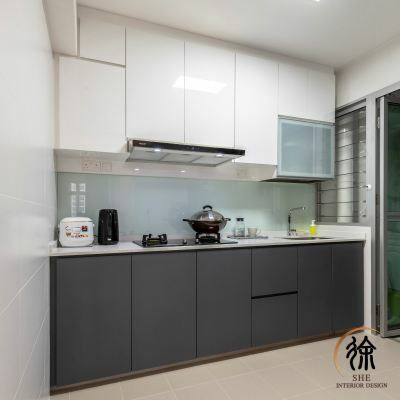 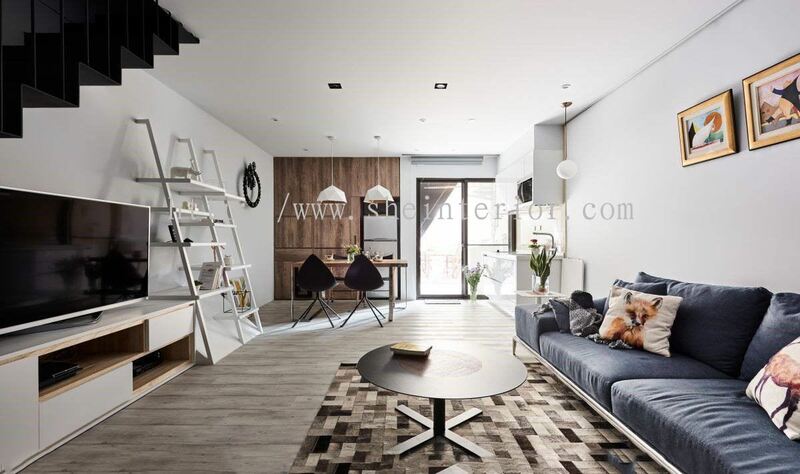 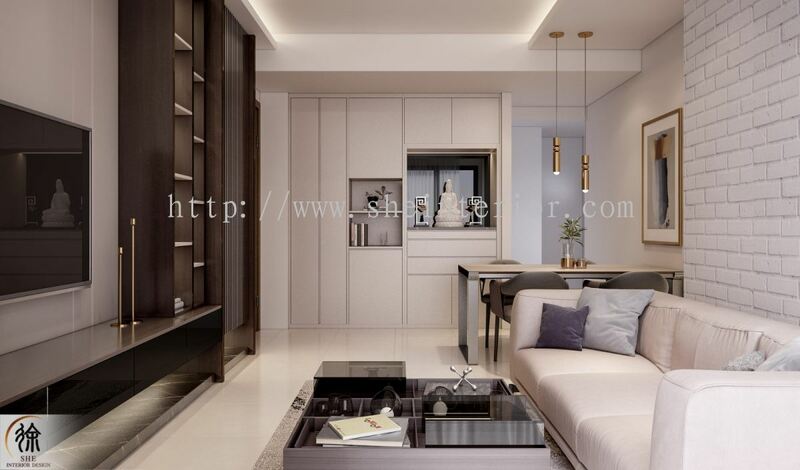 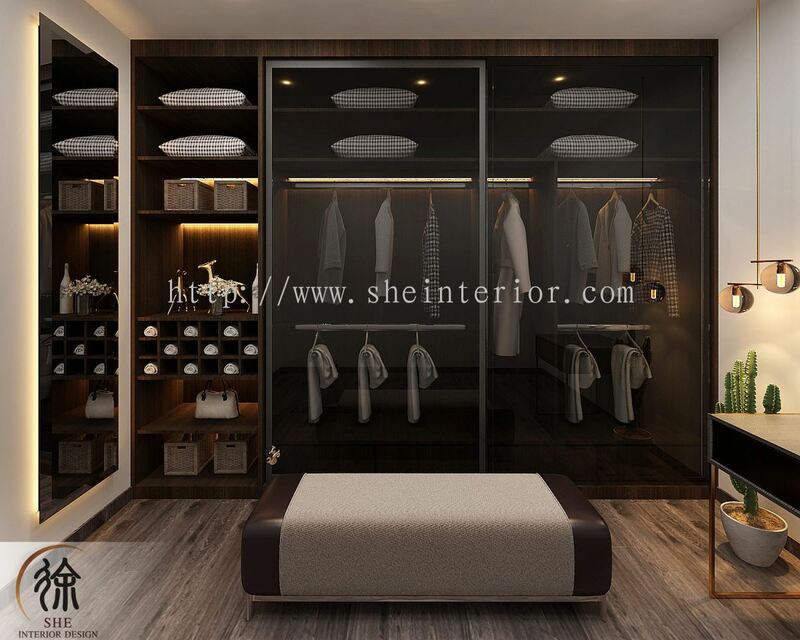 SHE Interior Design Pte Ltd - S.H.E Interior Design Pte Ltd is an interior design and renovation company. Our office is located in Woodlands, Singapore. 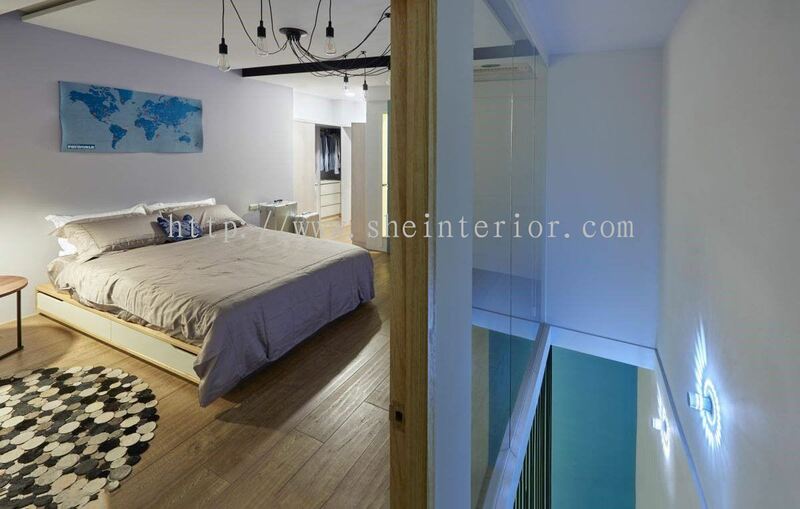 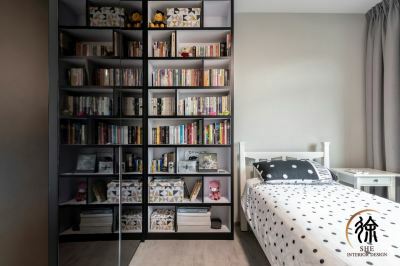 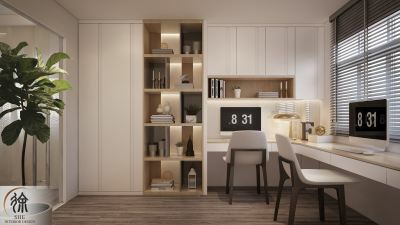 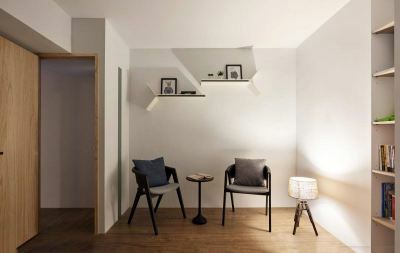 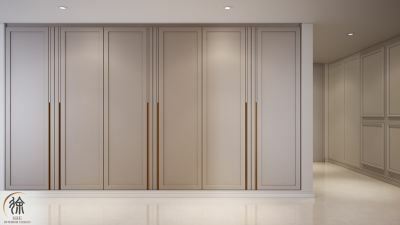 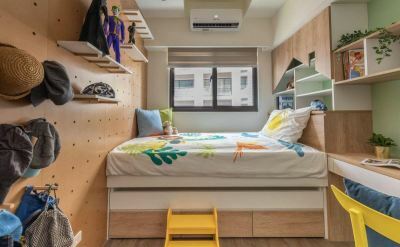 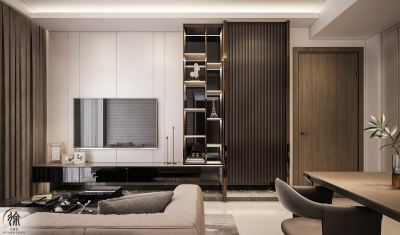 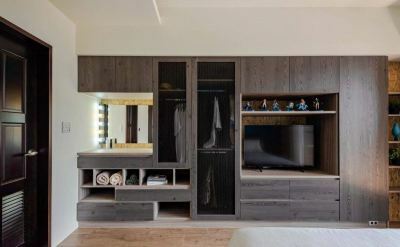 SHE Interior Design Pte Ltd is a brother company Meticulous creation by Eugene She & Ryan She. 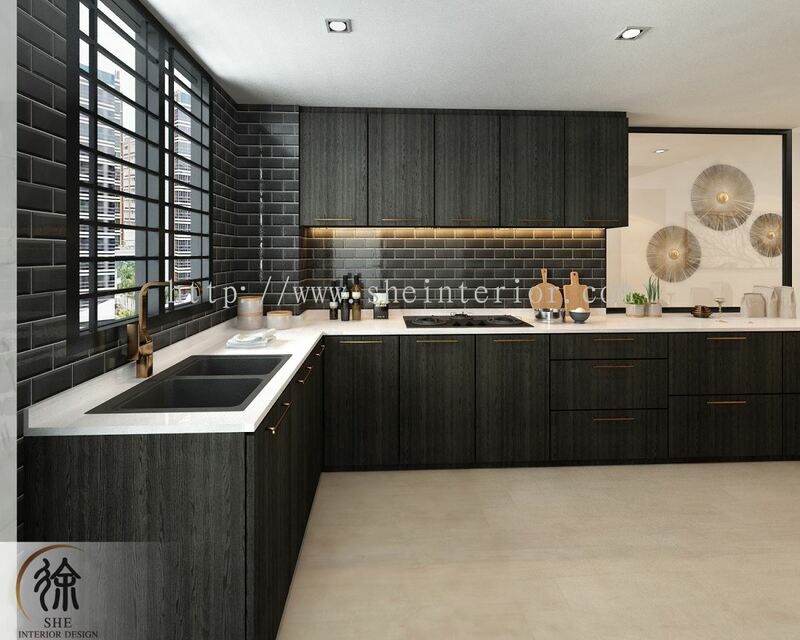 We are strongly believe on principle that the clients Design, Service & Quality are paramount. 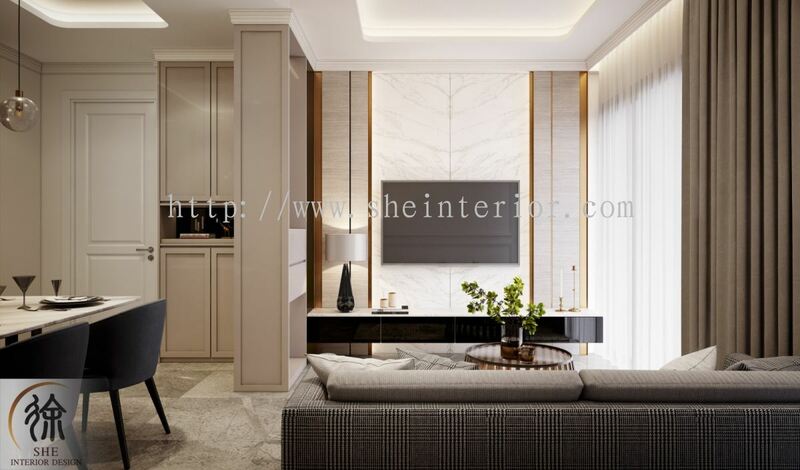 Our mission to deliver exquisite design and build service in the field of your interior design. 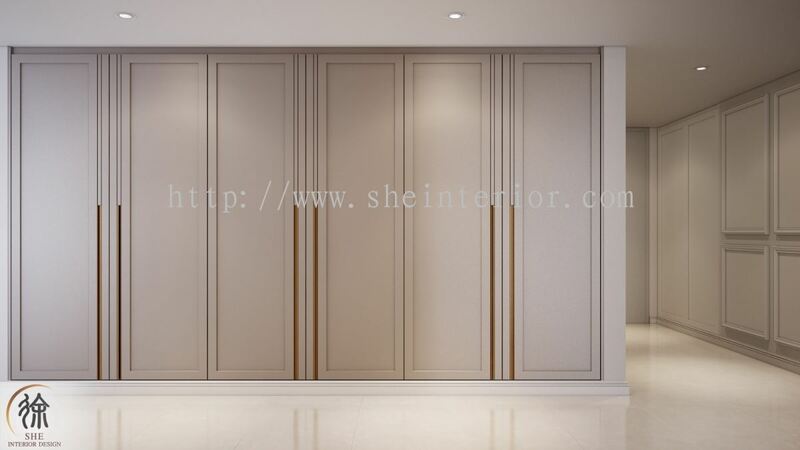 We are a team of Professional and friendly designers supported by a group of qualified craftsman all dedicated of the company. 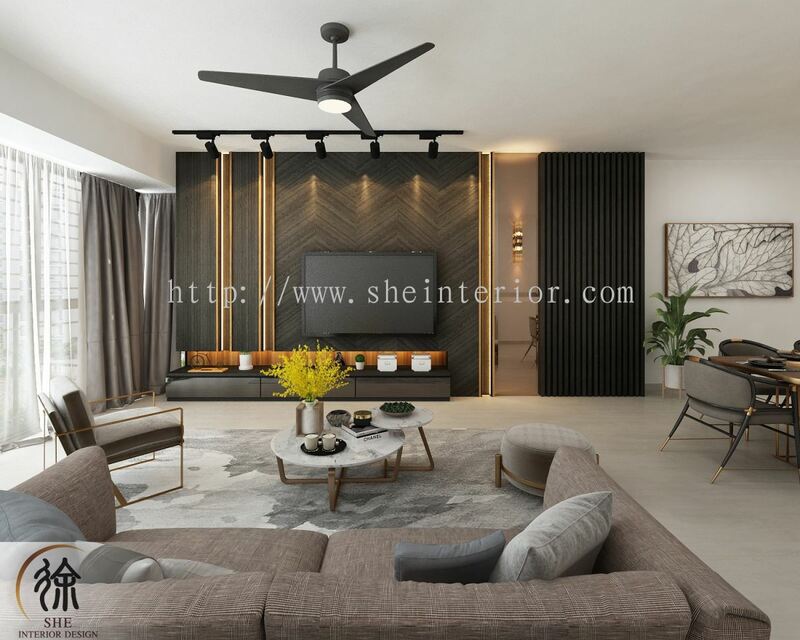 We are specialise in Residential interior / Exterior design, Commercial /office interior design, Architecture works and A&A Works. We Provide Space planning & Budget planning, 3D Perspective drawing & free Design consultation.